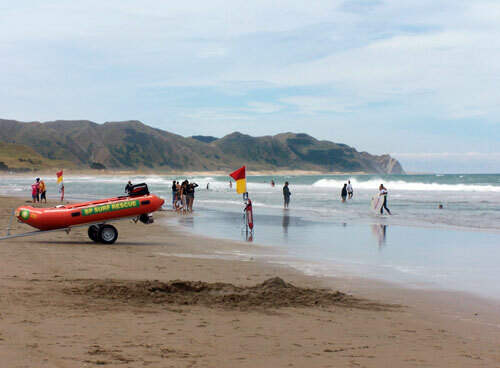 Surf lifesaving is a popular sport and essential public service in Hawke’s Bay. The region has four clubs, which patrol popular swimming beaches over summer. Members also compete in lifesaving events in Hawke’s Bay and throughout New Zealand.